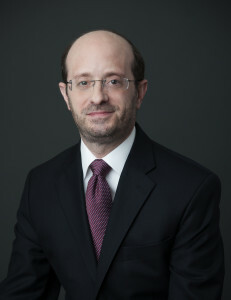 Philip E. Milch joined Campbell & Levine in 1990 and is a Member of the firm. Philip practices law in the fields of Section 524(g) Asbestos Settlement Trusts, Business Law and Commercial Bankruptcy. In addition, Philip works with Campbell & Levine’s teams in matters relating to Real Estate, Estate Planning, Estate Administration, and Civil Litigation. Philip resides in Pittsburgh, Pennsylvania.